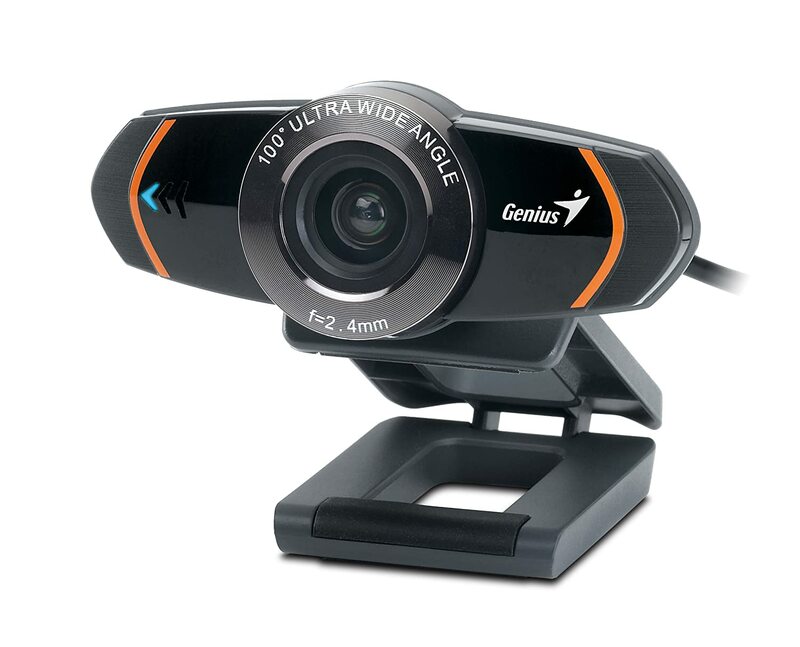 Genius presents a new ultra wide angle VGA webcam, WideCam 320, providing clear, crisp videos perfect for PC Video conferencing. 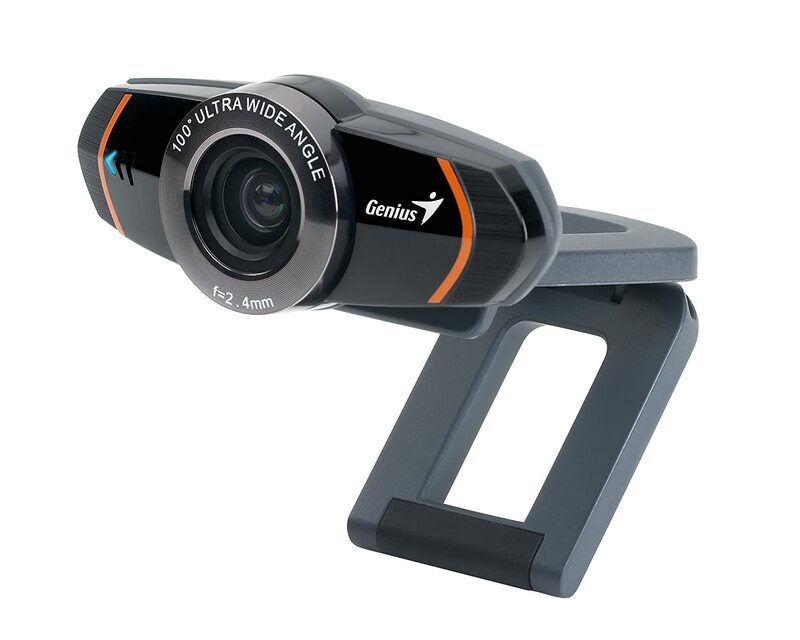 With a view angle of up to 100 degrees, 8MP image quality and 3X digital zoom, you can get bright, sharp videos and razor-sharp close up images. The built-in, highly sensitive microphone provides crisp, clear audio without background noise for video chats. The universal clip can be used on your PC, notebook, ultrabook, or just stand alone. It’s a simple, easy to use webcam when holding video conferences, just to keep in touch with your loved ones or sharing memorable moments with your friends.